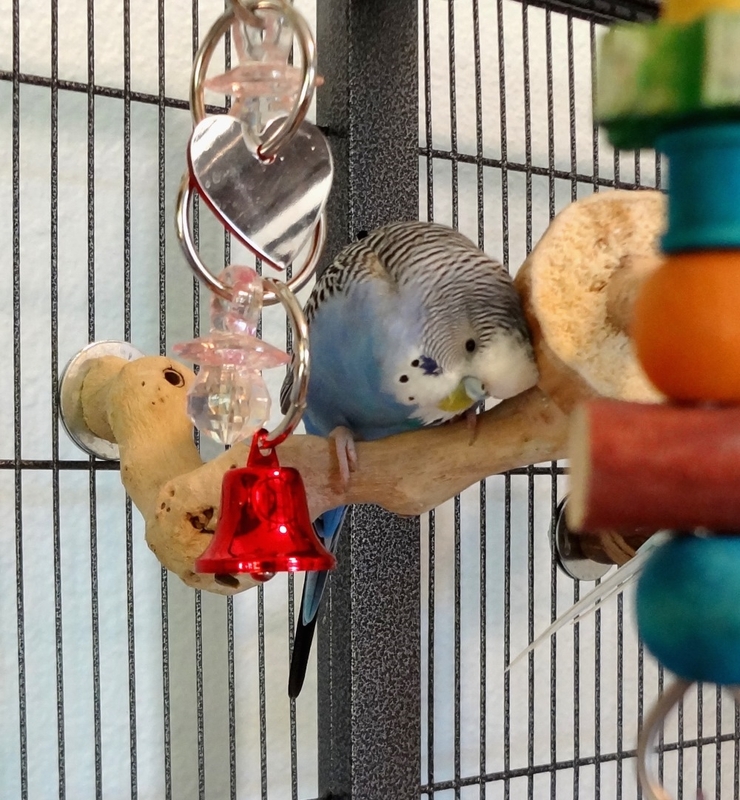 This entry was posted in Cooper and tagged budgie, Cooper, cute budgie, parakeet by Michelle M.. Bookmark the permalink. There are so many moments of cuteness in lives shared with budgies. Multiplied by the number of birds of course! Yes! If you blink, you might miss one : ). Cooper, come over here, we’ll skritch you!